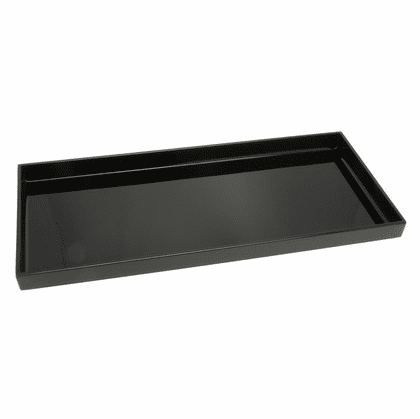 Lacquer ware Tray, 14-1/4 " x 6-1/2" or 16-5/8" x 7-3/4"
Wash in mild soapy water. Please do not use abrasives. Immediately dry with a soft cloth.